Happy Holiday and Eidul Fitri. I will be off for 1 week. Going back to my hometown Grik,Perak, Malaysia. Thanks to Madmack for the Arabic fix. Check out nice connected Arabic words in the image below. 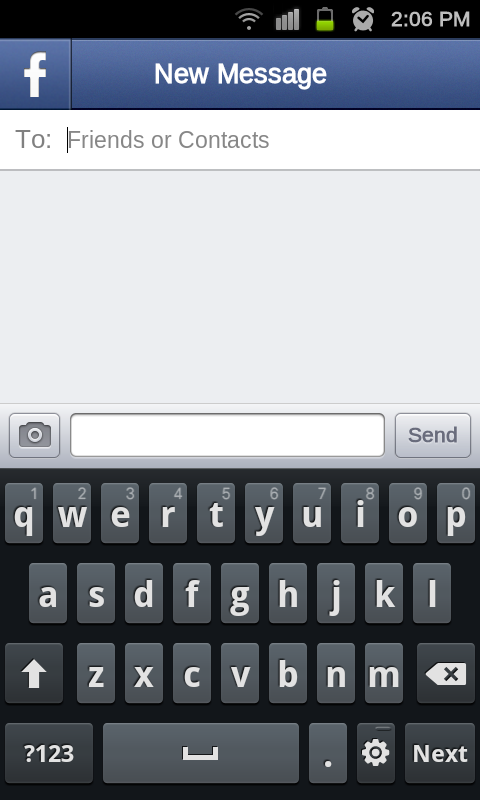 Fix on the facebook and browser. 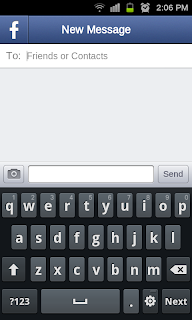 This is Facebook on browser. This is Facebook for Android. I like it. How to do that? Download this if you want Arabic support in the Browser, Gmail and Facebook application and run it via recovery (CWM) and reboot. I'm having first phone force close in darky rom R4. 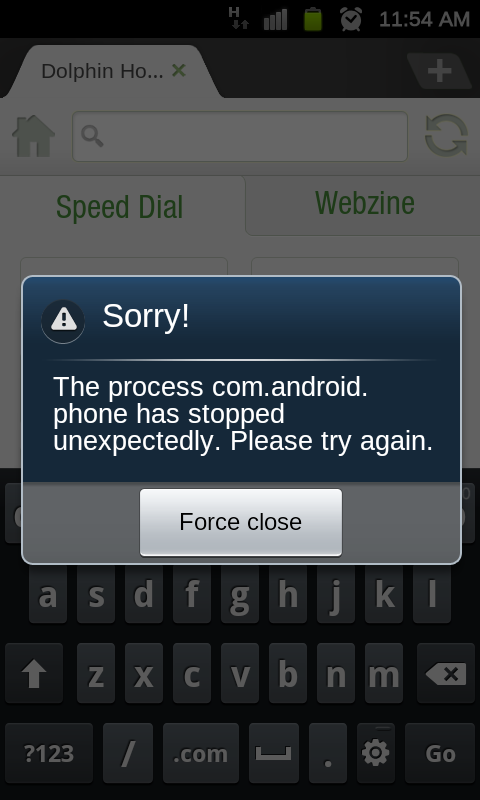 This thing happen when I'm browsing internet and received a phone call. 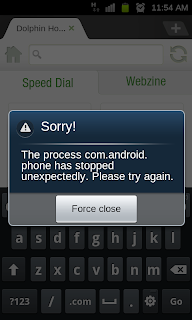 After phone call ended, the system will prompt the message above. Hope this will be fix on the release version of darky rom. Darky Team just releasing new DarkyROM with complete DEODEX. 1. To make your life easier. 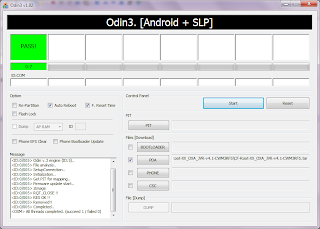 Flash DarkyROM v10.2 Extreme/Resurrection Edition first via ODIN. All your data will be WIPED OUT. Please back-up your data. Once you are done with Darky v10.2 go to step 2. 3. Copy the downloaded ZIP file into your SD Card. 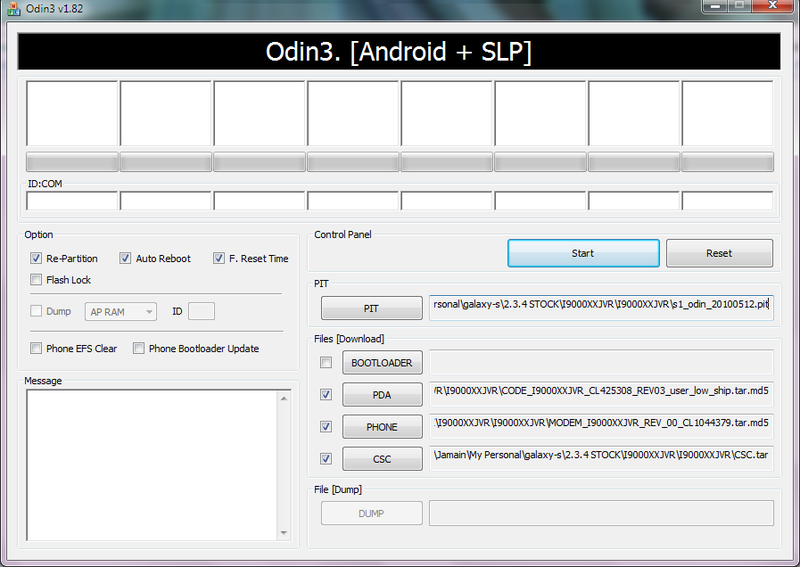 In DarkyROM tool, click Flash/Install File from SDCARD. Select the file "DarkyROM_XXJVR_BASE_R4.zip"
Note: Don't forget to download and install Superuser. By default it's not installed. Then you can use apps that need root access. Nice screen but not stable. Not recommended. You might want to fix auto brightness problem on your phone as well. Download this and execute it in recovery mode. After using I9000XXJVR Stock, GingerReal, DarkyROM and MIUI..it's clear for now I9000XXJVR Stock with a bit injection is the WINNER. Stable and Fast. 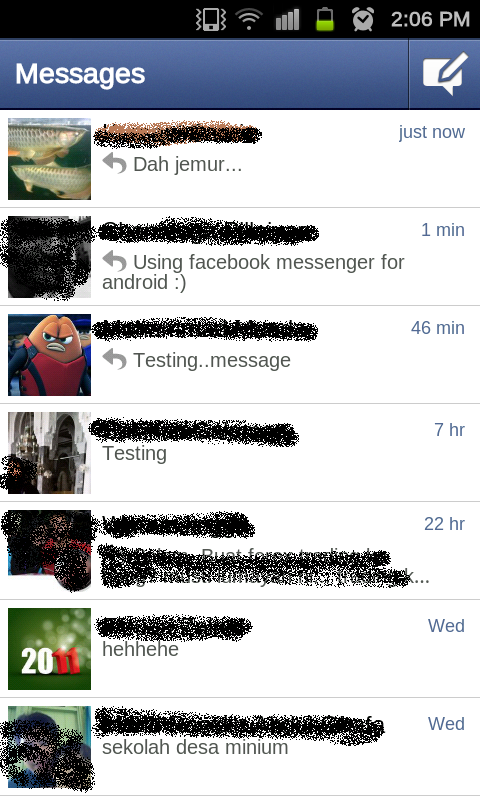 Currently custom rom far from having stable version due to ODEX and DEODEX problem. 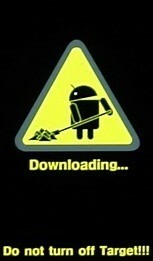 What do you need before flashing this ROM? If you don't have this I recommend you install DarkyROM since it's Gingerbread, rooted and have CWM pre-installed. Once you have Gingerbread in your phone, rooted and CWM available. You may flash to MIUI now. You should have this when you are done. Copy the APK into your SD card and run it. It will install apps with the name ext4. You might have problem where the ext4 manager will tell you that your system is out of storage when it tried to restore. What should I do? Clear system storage by removing a few Samsung apps using Nitrality. Download here. Once you get "/System" nearly 6MB FREE your ext4 manager should be able convert your files to ext4. Remove/Uninstall Aldiko and AllShare. Samsung Apps to FREE some system space. 5.2MB FREE. Ready to convert to EXT4. Run ext4 and Click on "Convert to ext4"
Once you have successfully convert your file system to ext4, you should see something like above. All in ext4 format. Some people said I9000ZSJPG consume good battery. Let's try. Because some modem handle good wifi and 3G connection. Previously I'm using XXJVR that come with the stock. 1. 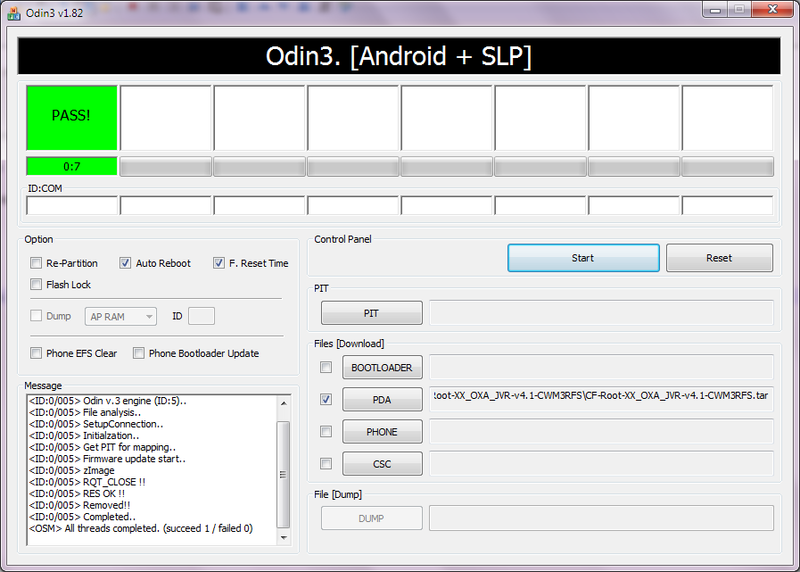 Copy "Modem_ZSJPG-CWM3.zip" to your SD card folder "mnt/sdcard"
Check out your baseband. It's ZSJPG now. Let's see how's it consume battery ... as we know battery mostly consume by Display and WIFI. How to Root XXJVR Stock using CF-ROOT? Run ODIN. Make sure your phone in Download Mode (Volume Down+Home+Power). Make sure DO NOT check re-partition. Load "CF-Root-XX_OXA_JVR-v4.1-CWM3RFS.tar" into PDA. Click Start. Sit back and RELAX. You XXJVR will be ROOTED! Would like to save system wallpaper to your gallery? You will be able to save all system wallpapers to you gallery and transfer it to any storage for later use or as a backup before flashing to another ROM. But a little bit tedious. You have to do it one-by-one. Set the system wallpaper as your wallpaper and save it. Do you have any other tools which can do it much faster? Save ALL systems wallpaper? Attention: Kill all KIES process running on your windows. Check out Task Manager. Odin will fail if KIES services running. Extract ZIP file downloaded. password: samfirmware.com. Run ODIN. See screen above for file selection. Not more than 5 minutes. Done. You are upgraded to latest ROM 2.3.4 from Samsung leak STOCK. 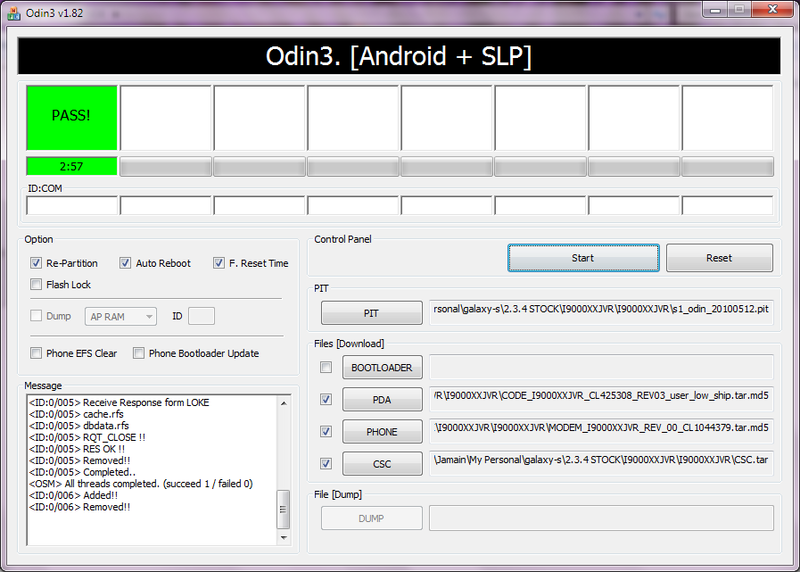 As usual, you will lost your APN setting due to this ROM is mainly for Europe. You need to create you own APN base on your local service provider.